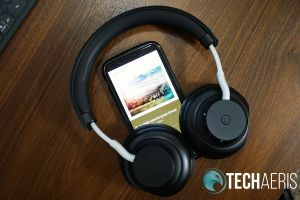 The Aiwa Arc-1 headphones are the first pair of Aiwa headphones we’ve reviewed and I was pretty impressed with how clean and crisp these cans sound. 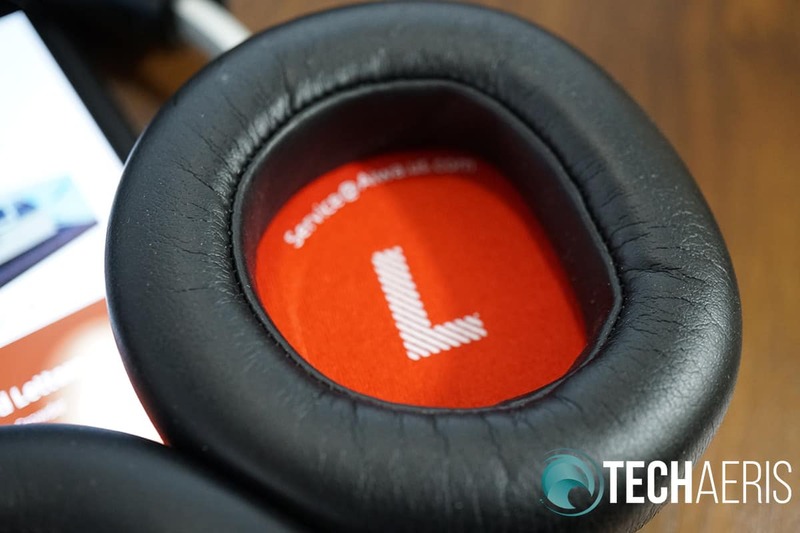 I’ve lost track of the number of headphones we’ve reviewed here, but every pair is different. 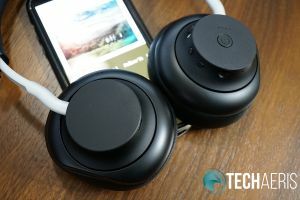 If you’ve read my reviews for any length of time you know I generally like a clean, balanced sound with a slight uptick to the bass frequencies. 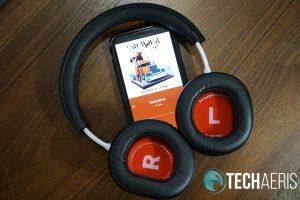 The Aiwa Arc-1 headphones are the first pair of Aiwa headphones we’ve reviewed, and I was pretty impressed with how clean and crisp these cans sound. That being said, the Aiwa Arc-1 headphones aren’t for everyone. But, let’s not get ahead of ourselves. Read on for the full review of the Aiwa Arc-1 headphones. The included hardshell case is really nice. Personally, design is only second to sound when it comes to a pair of headphones. I want my headphones to look good just like I want my car to look good. There are a ton of different headphone designs out there, and the Aiwa Arc-1 headphones sort of fall into the decent looking category. They’re not my favorite in terms of design. In fact, they are very nearly plain Jane in their look. There are a few design elements that make the Aiwa Arc-1 headphones at least somewhat stylish. The aluminum headband posts are molded in such a way that they give them that extra bit of appeal. 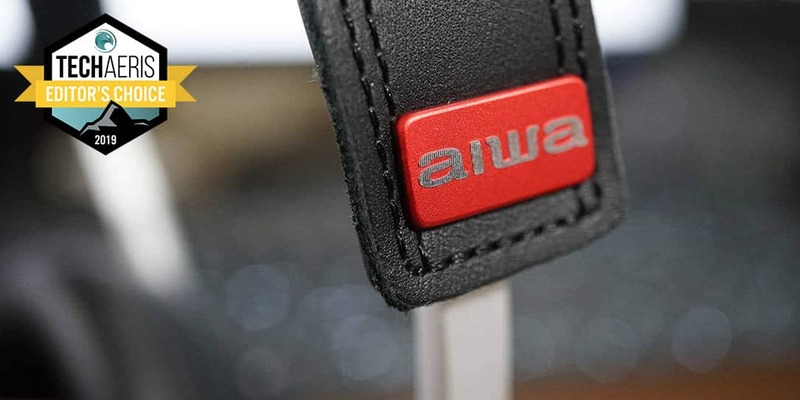 I do not particularly like the plainness here, but I do like the subtle Aiwa branding. I love it when a company can incorporate the branding into the style without overtaking the look. But the rest of the headphones are pretty simple and to the point. The look didn’t pull me in as much as other headphones, but it wasn’t bad either. The ear cups do fold flat but not in, this allows them to fit into the nice hardshell case that is included. Materials include aluminum, protein leather (artificial leather), some plastics, and real leather. The materials all feel good and premium. There is good flex in the headband and no creaking or popping when twisted. Although the headband wasn’t the most comfortable in the world, the build quality is definitely there. The only thing on the left ear cup is the MicroUSB port for charging. 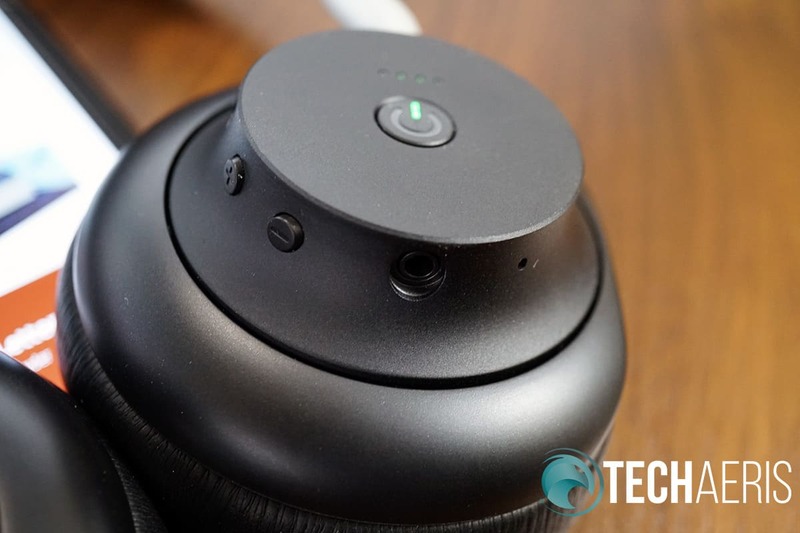 The right ear cup is where you have all of your controls for playback and power. On this ear cup you’ll find the Bluetooth pairing button, battery indicator, power/multifunction button, volume up/next track button, volume down/previous track button, and 3.5mm headphone jack. Overall, this design is nice, not spectacular, but nice enough to be better than most other cheap headphones. These days, so many headphones are coming with some sort of app connection that can sometimes complicate setup. 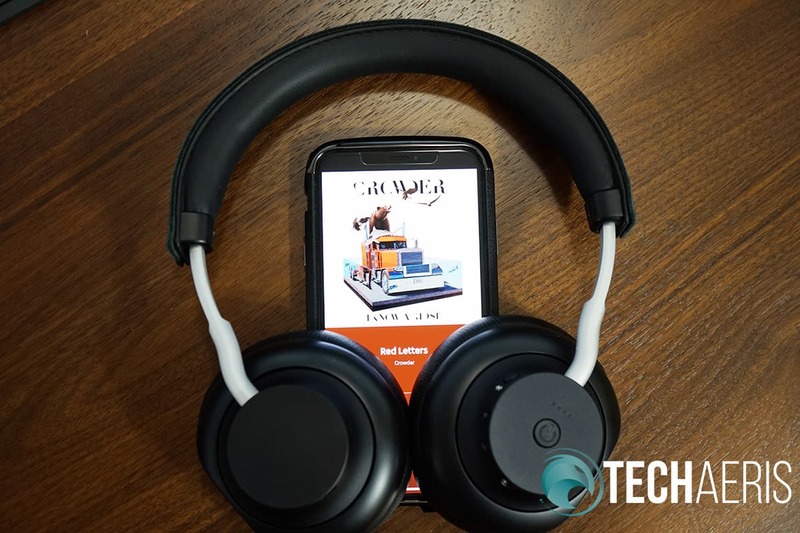 The Aiwa Arc-1 headphones are app-free and thank God for that! 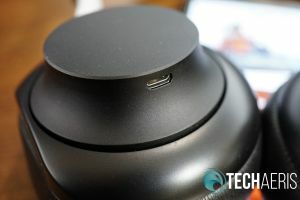 Bluetooth setup is simple, hold the Bluetooth pairing button for a hot second and find the Arc-1’s in your Bluetooth settings and connect. Once connected you’re set even when you power them back up later. Overall, these are simple to use even with the extra features that most people are probably never going to use anyway. And here we are in the sound category. Honestly, the Aiwa Arc-1 headphones have thrown me for a loop. On one hand I am super impressed with the clean and balanced sound. The highs and mids are super crisp and so, so clean. It’s exactly what I am looking for in headphones, balance. But then there are the bass frequencies. I found myself wanting a little more bass, not a lot, just a tick more. This isn’t to say these headphones sounded bad. Not at all. I love the way they sound, but I was wanting the bass to bolster up the clean and crisp mids and highs. 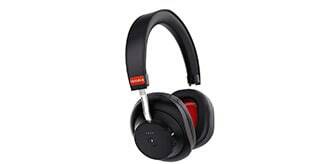 I scored the sound of the Aiwa Arc-1 headphones 9/10 and it would have been 9.5/10 if the bass was just a bit more present. I think it would have helped with the spatial dynamics to have just that much more bass in there. All that said, there are plenty of users out there who prefer a nearly flat EQ and I think these headphones deliver that. They really are clean and impressive in balance. Overall, I think people who like a flat sound with no emphasis on any frequency should love these. Bass lovers are probably not going to like these as much. Bluetooth reception is industry standard and these operated as expected. Call quality is excellent, though. Callers could hear me without echo, and I could hear them crystal clear. 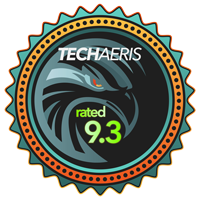 Overall, excellent in both areas. Battery life is a monstrous 20-hours of playback and 800-hours of standby. That 20-hours of playback is advertised correctly. We were able to pull 20-hours plus a bit more. Battery life will depend on volume and distance from the source device. Top notch scores for battery life. Clocking in at US$179.99 the Aiwa Arc-1 headphones are priced right for what you get. 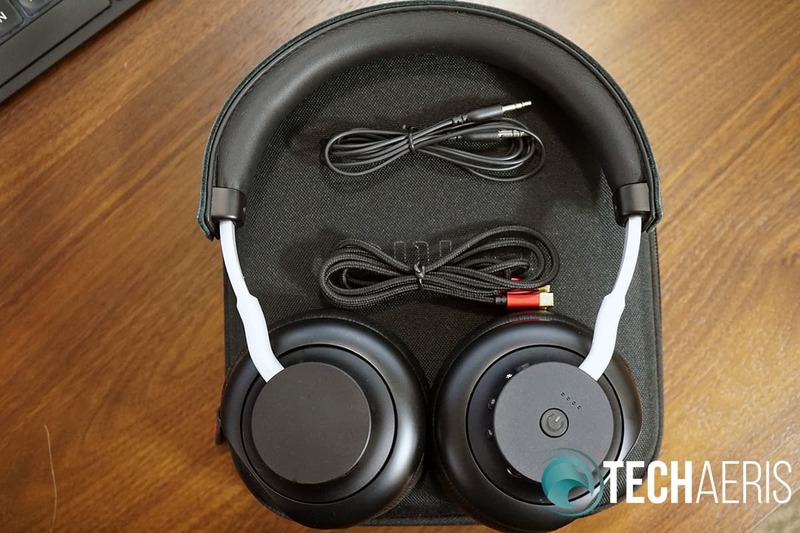 I’ve used US$250 headphones that sound as good as these, so I think they have a lot of value and can hold up to headphones at higher price points. Bass lovers need not apply. Flat EQ lovers will want these now. 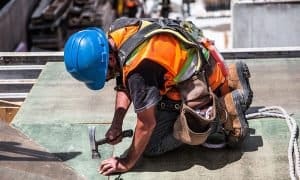 The design isn’t exciting but there are elements that make it better than average. The headband could be more comfortable but that is subjective for sure. *We received a sample of the Aiwa Arc-1 headphones for the purposes of this review.